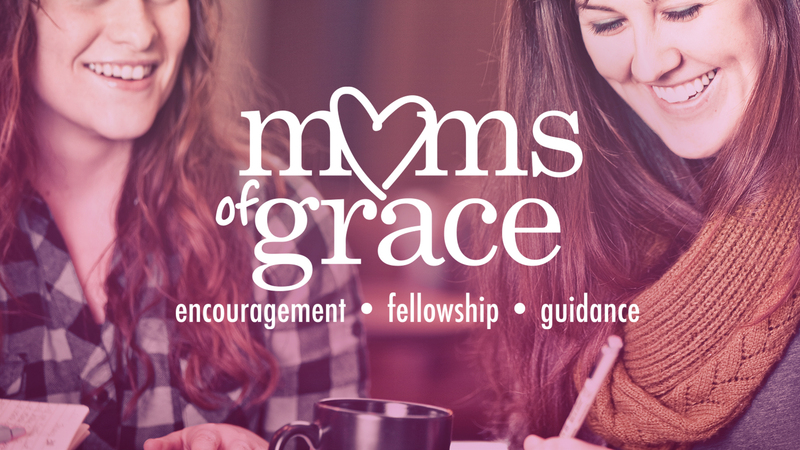 MOMs of Grace is a meeting of mothers with the purpose of encouraging, mentoring and building relationships, as well as supporting one another in the pursuit of Godly motherhood. This is a great place to develop friendships that may very well last a lifetime! Moms of all ages are welcome! Childcare is provided for infants through age 4. There is no charge for childcare. However, donations are accepted. Suggested donation is $3.00.